I love Valentine's Day! It's such a fun little holiday! I have pinned a few Valentine's Day crafts and goodies from Pinterest that I hope to make in the next few weeks! I think this tissue paper garland would be cute on my mantle! It looks pretty easy! I could probably even get Ella to help me!! This looks to cute! We could start it in February 1st! I better get started on this tomorrow! We all love popcorn at our house, so this is a must!! 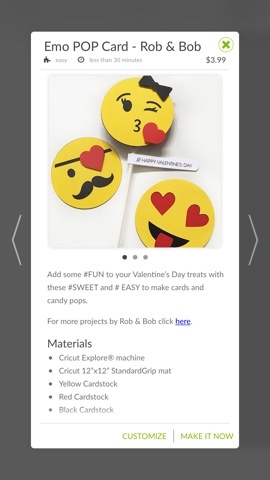 Ella LOVES emojis, so we are making these for her Valentine's this year!! So cute!! These are super cute and he loves Tic-Tacs.... So fingers crossed!!! 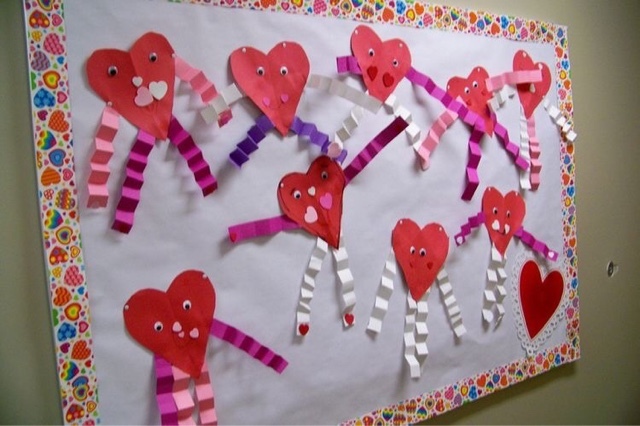 These little heart shaped guys are super cute and easy to make, so I hope to squeeze this in one afternoon after school!! What are some of your Valentine's Day ideas, crafts, food, traditions??? I would love to hear them! !